I thought I would post some pics of the leather bracelet handbags I am working on. 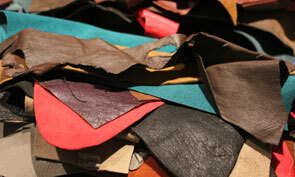 I am really excited about the color combinations and the beauty of the re-purposed leather! Finished handbag images coming soon! 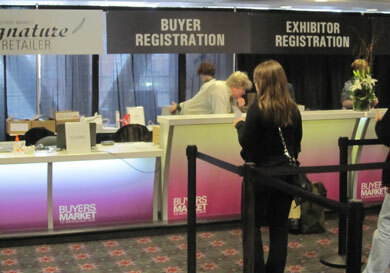 Here are a few pics from our trip to the Buyers Market of American Craft in Philadelphia.